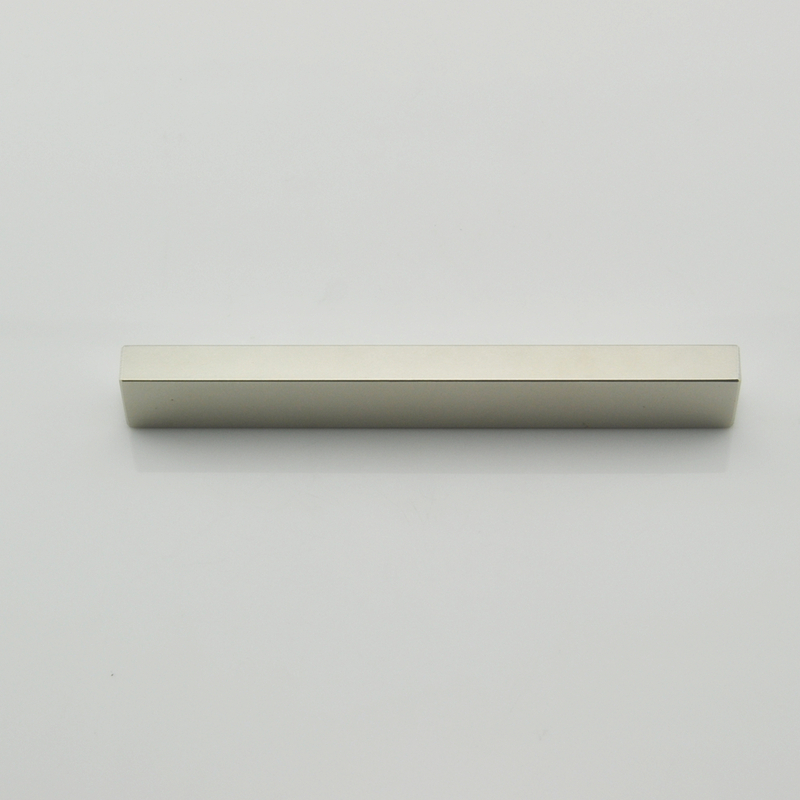 Rectangular neodymium magnets offer outstanding performance. 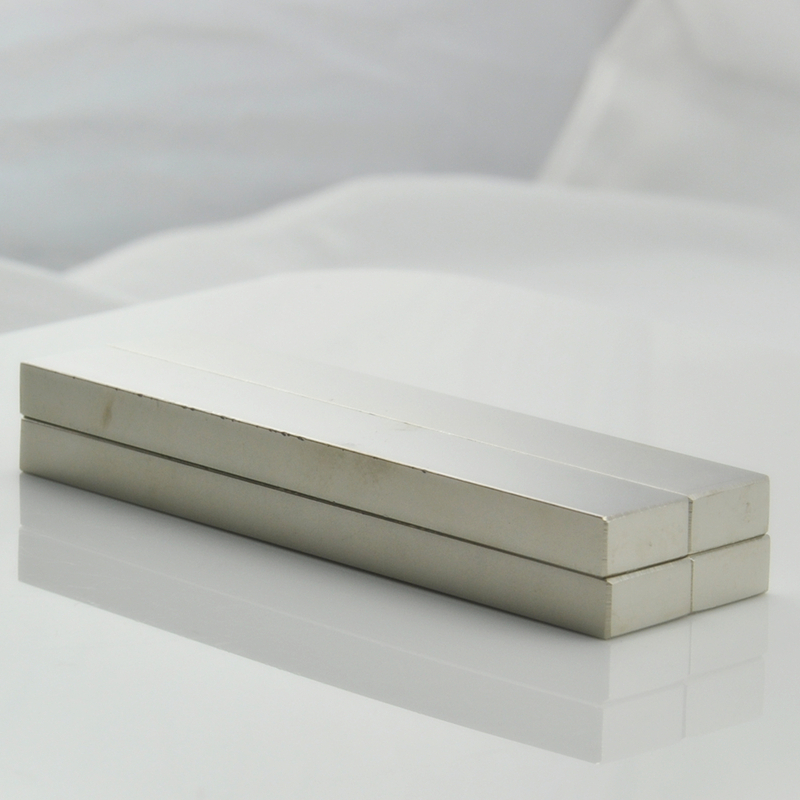 Our range of Neodymium Rectangular Magnets offer pulling forces from 0.65kg to 118kg. 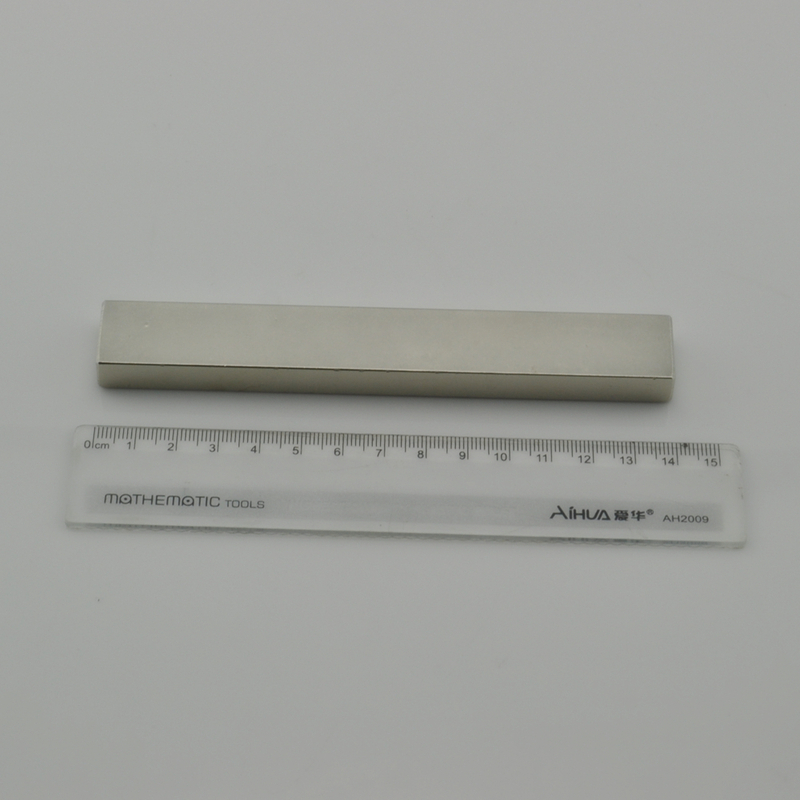 These magnets can be used in everything from model aeroplanes to industrial manufacturing. 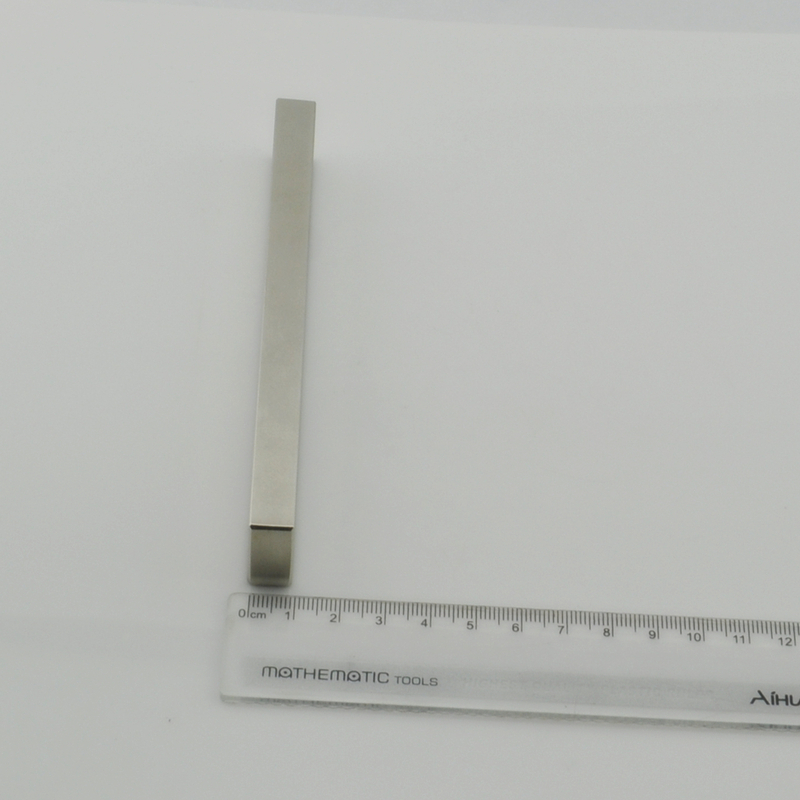 A magnet 10mm x 10mm and 5mm long weighs only four grams and yet generates a force of over 2,800 grams. Rectangular Magnets can be fixed in place using adhesive or can be pushed into slots or grooves in wood or plastic. 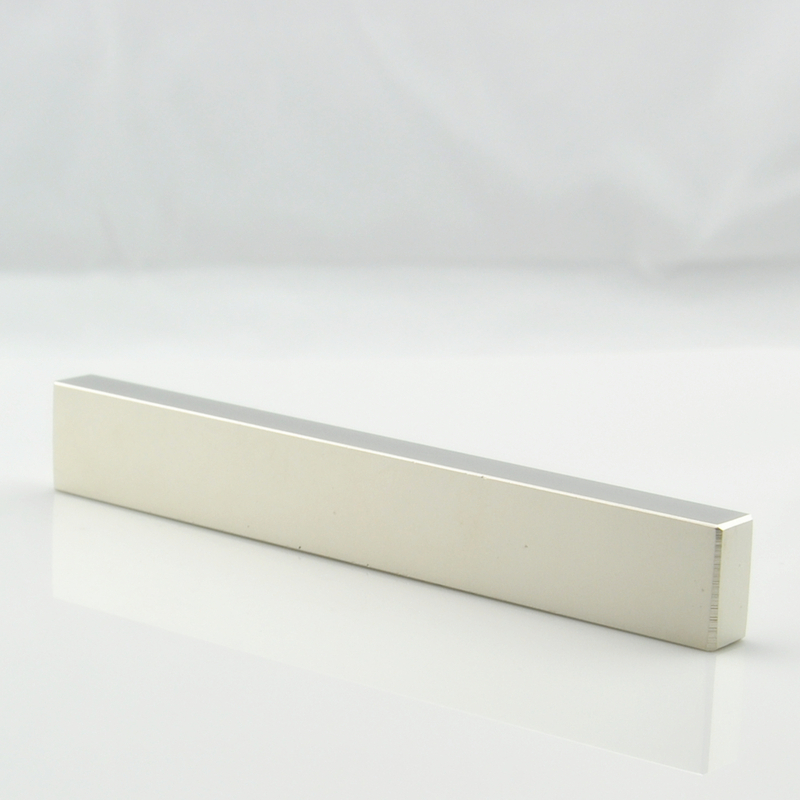 Many new packaging designs use neodymium magnets cleverly trapped behind laminations of cardboard to provide invisible closing mechanisms for folders, gift boxes, name badges and even greetings cards that stick to your refrigerator! Neodymium magnets attract each other with almost twice the force that they use to attract steel objects. They also attract each other through very large distances, even small magnets will attract each other through the thickness of your finger! 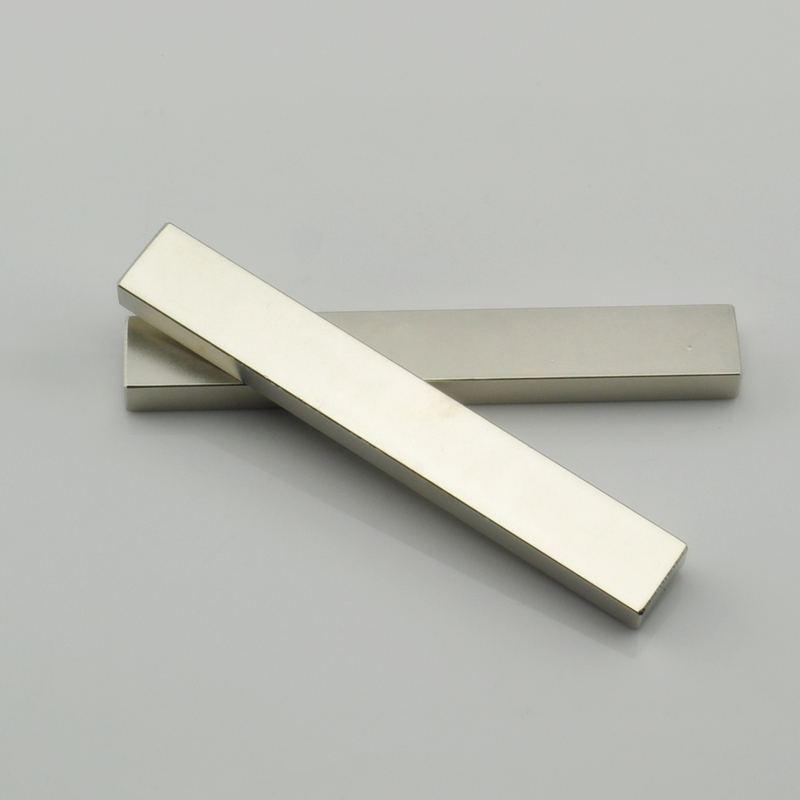 Looking for ideal Neodymium Bar Magnet Manufacturer & supplier ? We have a wide selection at great prices to help you get creative. 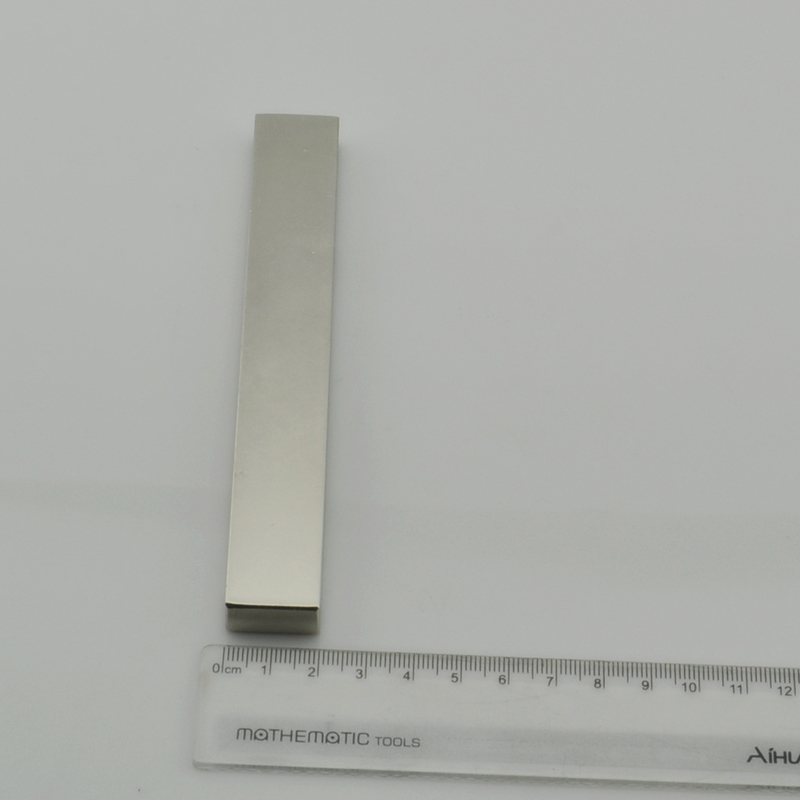 All the Big Neodymium Bar Magnet are quality guaranteed. 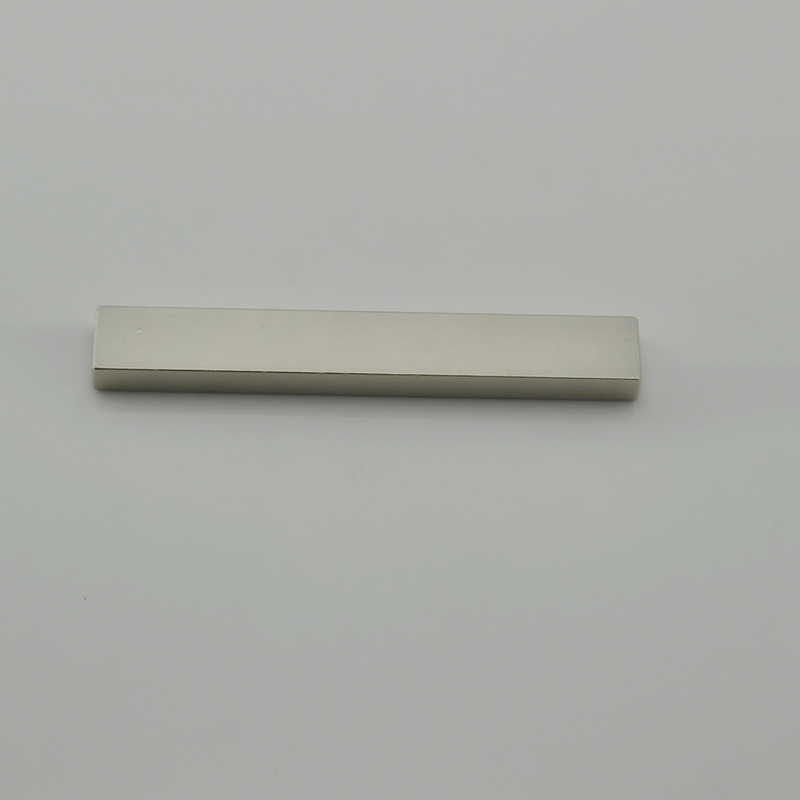 We are China Origin Factory of Rare Earth Bar Magnet. If you have any question, please feel free to contact us.